Jane Messer lives in Sydney where she teaches creative writing at Macquarie University. Her books include Provenance, Night by Night and Bedlam – an Anthology of Sleepless Nights. 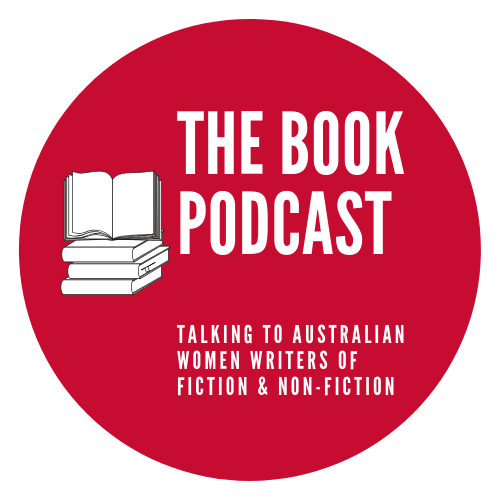 She is a regular contributor to The Conversation, has been a Director of the Australian Society of Authors and a judge of the Australian Vogel Literary Award. Another delightful interview with an interesting author. Unfortunately the premise of the novel hits too close to the experience of friends and family and I’m not sure whether I could read it, even with the comedic touches. Thank you for your comments Glenda. There are some great crime and mystery stories coming up in the next few weeks that I think you will enjoy. Thank you so much for your support.